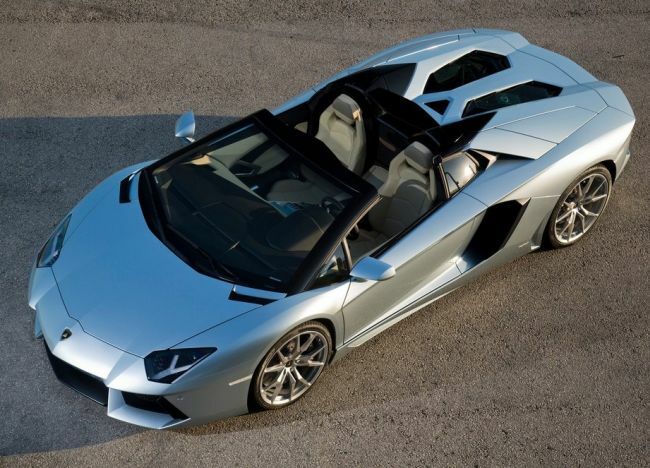 As of 2011, Aventador replaced a decade old Murcielago as Lamborghini’s flagship car. 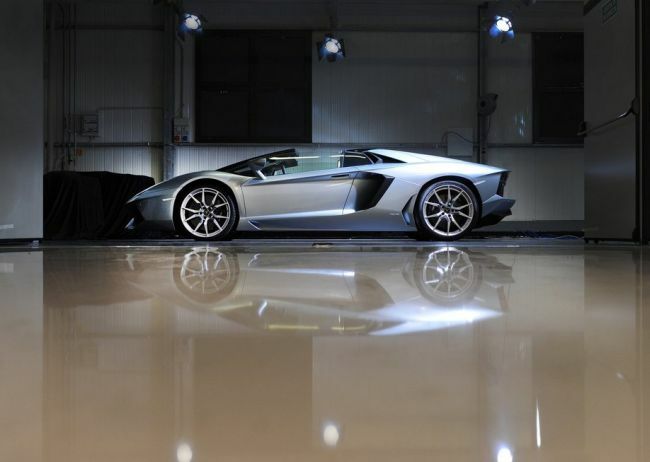 2015 Lamborghini Aventador, 2-door two seater sport car, is being carried over next year. Good thing is that such expensive sports cars always get something new, even if it is a small aesthetically upgrade. 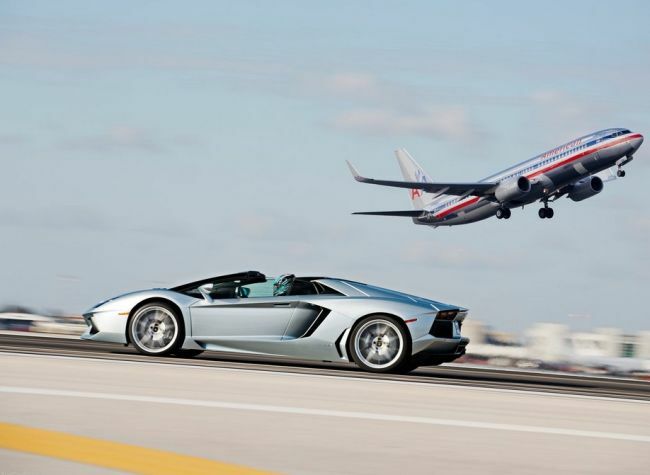 Even though most of the body is made of lightweight aluminum and carbon fiber, 2015 Lamborghini Aventador weighs 3,700 pounds. As far as its design comes, what can you say about Italians and not admire them. 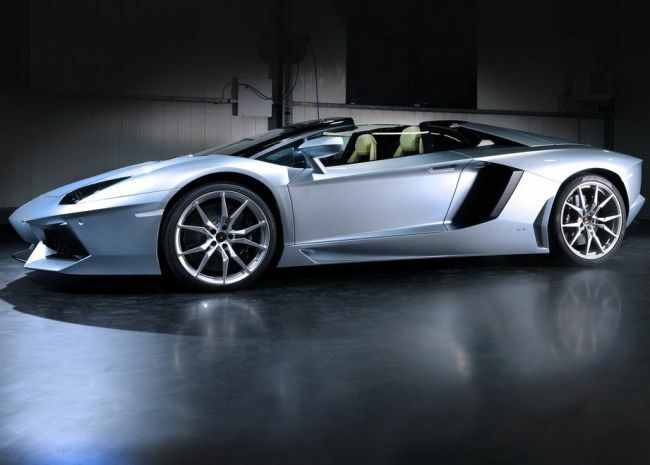 Aventador is both beauty and the beast in one and is adorned with many sharp and angular edges. In fact, it resembles jet fighters in some way, especially with its low, sharp nose and huge air inlets behind doors which open vertically, how else? Rear end offers limited to none rear visibility with its mid engine layout and rear window made of few segments. Interior, surprisingly offers a lot of space and futuristic look which doesn’t surprise us. Only the most premium materials were used in it, including Alcantara leather in four colors of which you can choose one to complement base black. Cabin is divided by a huge center stack which rises under sharp angle from your elbow, up towards the middle of the dashboard where LCD display sits. Safety features are minimal and include traction and stability control, anti-lock carbon-ceramic disc brakes, and an airbag system. Downsides are in-existence of cargo space and outright awful visibility which is a problem on all sides, but mostly, as already stated, at the back. 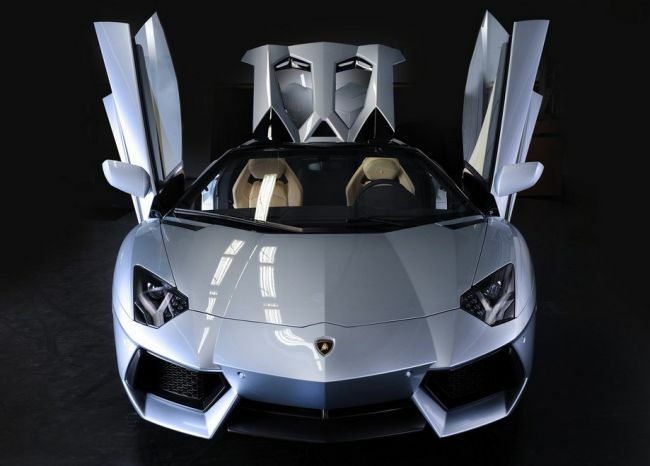 Available as a coupe or convertible, just like every serious sports car is, Lambo Aventador offers a 6.5L V12 engine under the hood which gives incredible 700 hp and 507 lb-ft of torque. For now, only 4WD config and 7-speed ISR semi-automatic transmission can be had and this isn’t going to change soon. 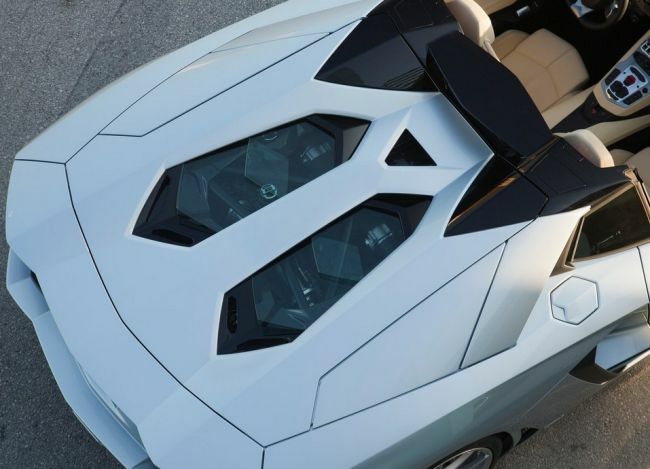 With all these, this exotic supercar reaches top speed of 217 mph and sprints from 0-60 in 2.9 seconds. Fuel economy ratings are what you would expect from a supercar. Coupe will go 11 mpg in the city and 17 mpg on the highway, while Cabrio will take you one mile less in both categories. However, if you have the money to buy one, you’ll not be worried about fuel consumption, which brings us to the price category. 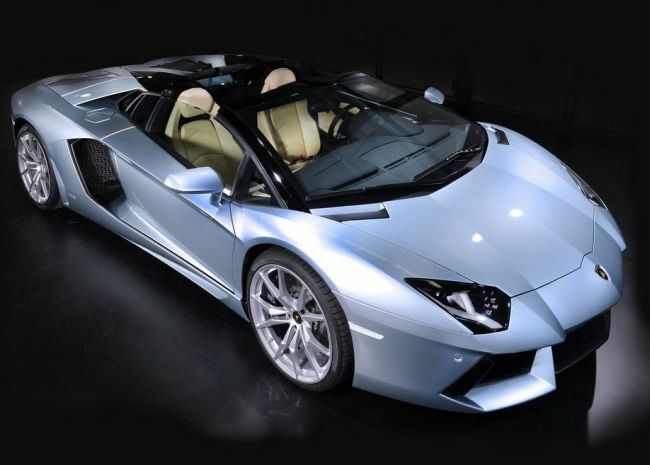 Aventador costs paltry $400,000. Not much, isn’t it? 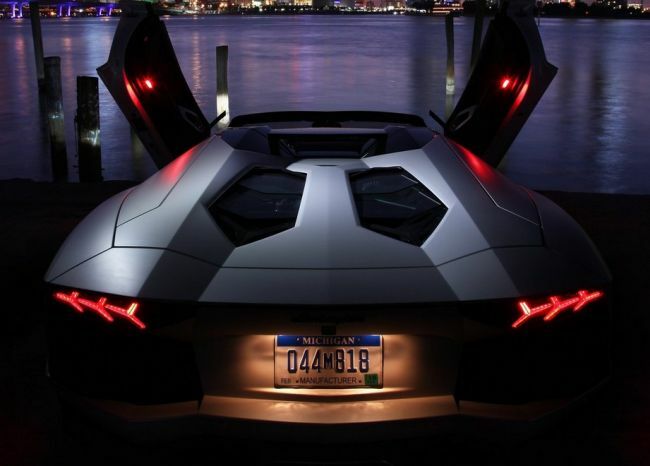 2015 Lamborghini Aventador is an exotic supercar which sits atop the line of the king of roads, by some. Italian manufacturer yet again brought us a combination of sheer power and meticulous design which it did so many times before.